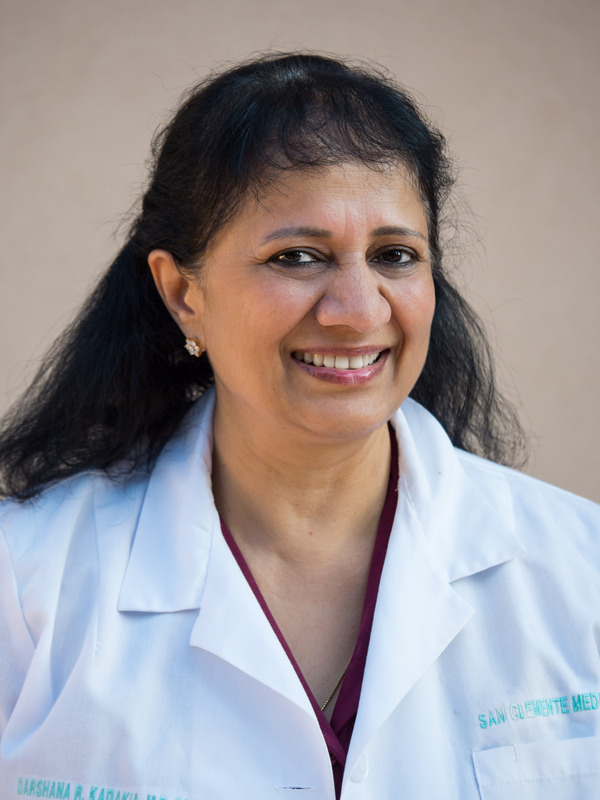 Dr. Darshana Kadakia has been practicing medicine in San Clemente since 1988. She attended medical school at the University of Mumbai, India. She did her residency and pulmonary medicine fellowship at the University of Southern California. She is a diplomate of the American Board of Internal Medicine, Pulmonary Diseases, Critical Care Medicine, & Geriatric Medicine. She is also a diplomate of the American Board of Integrative & Holistic Medicine. Dr. Kadakia is an advocate for preventive care and how dietary and lifestyle changes can improve physical and mental health. In her free time, she enjoys spending time with her family, traveling, reading, and discovering new healthy cooking recipes. She is loved by family and patients for her warmth, dedication, and enthusiastic nature. 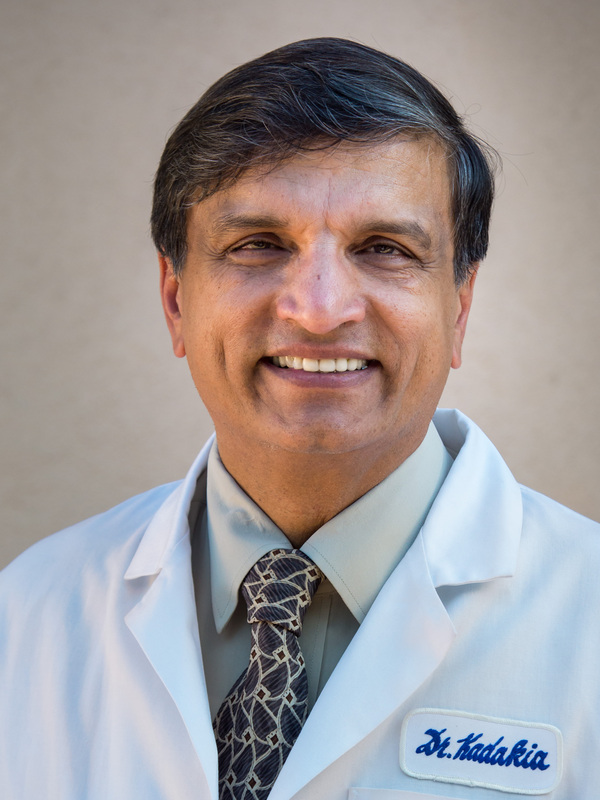 Dr. Rajesh “Raj” Kadakia has been an emergency physician since 1987. He graduated from medical school and general surgery from Osmania University. He completed FRCS-1 at the Royal College of Surgeons in London, and also received additional degrees LRCP and MRCS. He had dreamt of the United States as a child, and came here as a young doctor. He did his residency in Emergency and Trauma Medicine at Martin Luther King Jr. Hospital, affiliated with UCLA. He is a diplomate of the American Board of Emergency Medicine as well as the American Board of Integrative & Holistic Medicine. Dr. Kadakia is passionate about real estate, cars, and adventure sports (he used to race cars in his youth). He is appreciated for his ability to help patients laugh and feel comfortable even in stressful emergency situations.